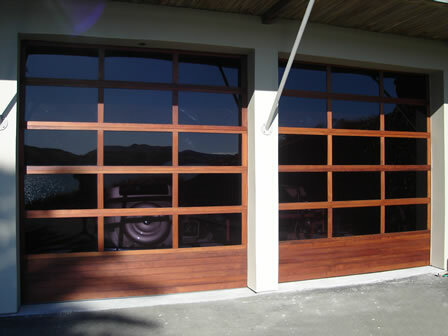 Minnoch Services are the leading maintenance and repair agents for all brands of garage doors and auto openers in the Wellington region. 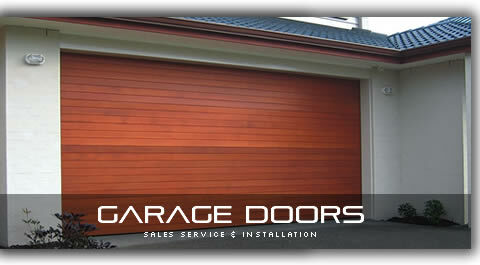 We are also sales agents for a large range of sectional and roller doors and. We supply a quality range of architectural designs to complement the house that the customer may require. We sell doors made out of cedar timber, aluminium composite, Colorsteel or powdercoated finishes. 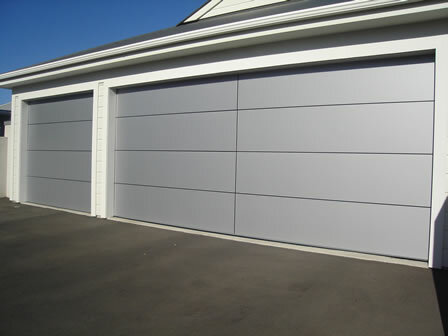 We also sell and service domestic and commercial roller doors in zincalum/colorsteel or aluminium. We recommend the Doorworks garage openers for reliability. 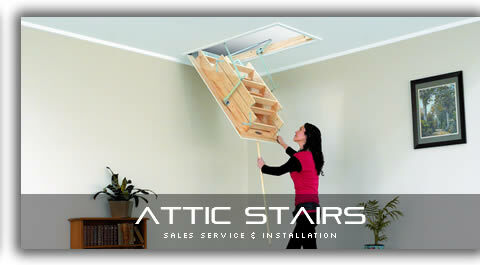 Contact us for free advice or a quote. Do you sell a variety of doors? 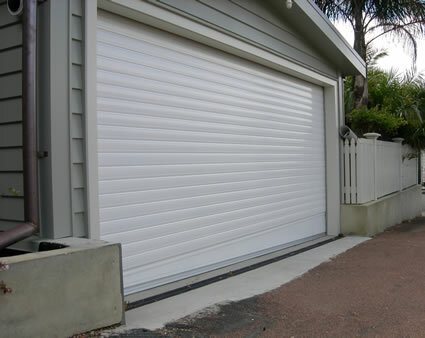 What types of sectional doors? We can sell various colour steel doors in various design. Aluminium and aluminium composite doors. Wooden and cedar door including architecturally designed doors. Do you supply roller doors? We can supply roller doors made out of colour steel, with a large range of colours. Do you sell tilt doors? Yes. 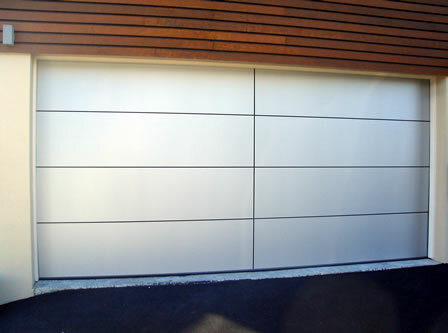 Of various cladding designs as requested. Do you sell second hand doors? Can you stain the wooden doors for us? Do you sell garage door openers and parts? Yes. 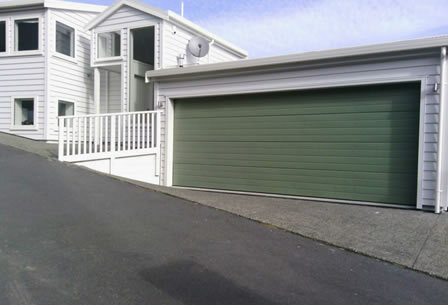 See our garage door openers page. 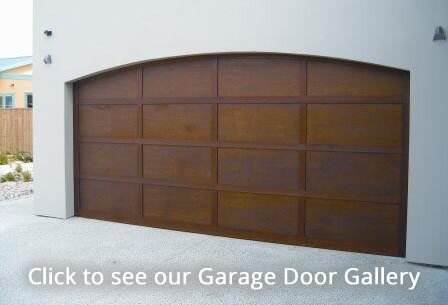 Do you repair and maintain garage doors? Yes. See our garade door repairs page. Do you offer a warranty and backup service? Yes. Most definitely - no contract required, but available at request. Yes. Try us for an unconditional free quote or advice.